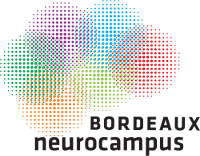 Sebastien DELCASSO from Beyeler's lab will give a presentation entitled "Anatomical and functional organization of valence circuits in the insular cortex." VectorBuilder aims at providing researchers with one-stop solutions to all their vector design, custom cloning and virus packaging needs. 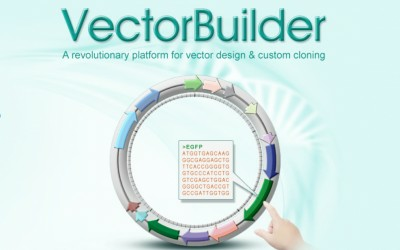 Besides cloning and virus packaging, VectorBuilder offers many other molecular biology services such as BAC modification (recombineering), library construction, DNA/RNA preparation, mutagenesis, and many more. Our web-based design tool provides a highly intuitive workflow for you to design your desired vector with just a few mouse clicks, all for free. You can then use our online ordering system to purchase the custom cloning of your vector – along with related services such as virus packaging – as easily as shopping on Amazon. The cost and turnaround time are just a fraction of DIY. So, stop the headaches of DIY your own vectors and viruses, and outsource to VectorBuilder today. Dopamine modulates medial prefrontal cortex (mPFC) activity to mediate diverse behavioural functions. However, the precise circuit computations remain unknown. One potentially unifying model by which dopamine may underlie a diversity of functions is by modulating the signal-to-noise ratio in subpopulations of mPFC neurons. Here we demonstrate that dopamine increases the signal-to-noise ratio of responses to aversive stimuli in mPFC neurons projecting to the dorsal periaqueductal grey (dPAG). This data highlight how dopamine in the mPFC can selectively route sensory information to specific downstream circuits, representing a potential circuit mechanism for valence processing. 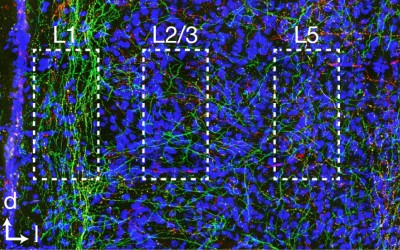 The neuronal gene Arc is essential for long-lasting information storage in the mammalian brain. We recently found that Arc self-assembles into virus-like capsids that encapsulate RNA. Endogenous Arc protein is released from neurons in extracellular vesicles that mediate the transfer of Arc mRNA into new target cells. These results show that Arc exhibits similar molecular properties to retroviral Gag proteins. Evolutionary analysis indicates that Arc is derived from a vertebrate lineage of Ty3/gypsy retrotransposons, which are also ancestors to retroviruses. These findings suggest that Gag retroelements have been repurposed during evolution to mediate intercellular communication in the nervous system. Our working model posits that Arc protein is locally translated in dendrites, where it forms a capsid that binds local mRNAs that are transported out of the cell. Davide Amato will present his latest work on the role of D1 and D2 neurons of the nucleus accumbens in cocaine sensitization and cross-sensitization with antipsychotics. 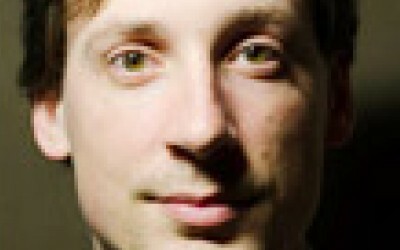 The study he will share was performed with single-cell calcium imaging in freely moving mice. The team of Ian Wickersham at MIT developped a new generation of non toxic rabies vectors. 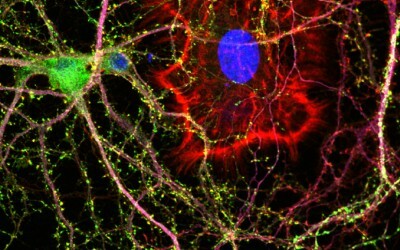 Anna Beyeler was part of the team showing that neurons were still functioning normally up to four months after infection. In this new construct the gene coding for the polymerase necessary for transcribing viral genes was deleted. Without this gene, the virus becomes less harmful and infected cells can survive much longer. 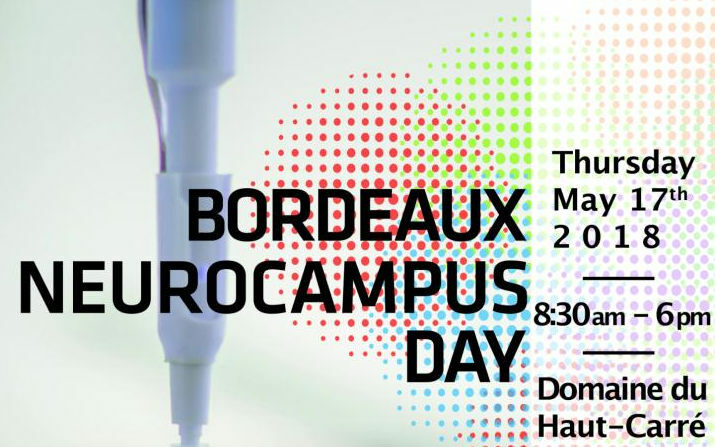 Anna BEYELER from BEYELER's lab will give a presentation entitled "Anatomical and Functional Organization of Neural Populations in the Amygdala and the Insula." Le Neurocentre est très fier d'accueillir Anna Beyeler qui prend la tête de la dixième équipe du centre. 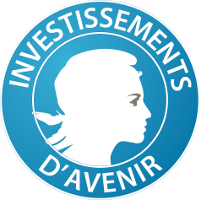 Bienvenue !